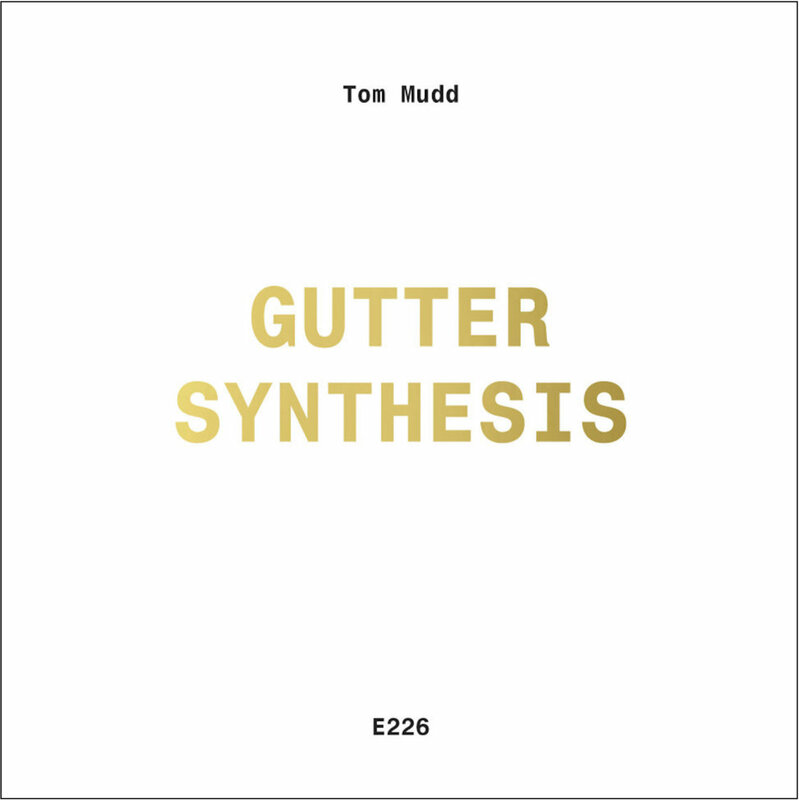 Tom Mudd’s Gutter Synthesis (ENTR’ACTE E226) is OK, but suffers from the same deficiency as much of what I hear on the UK label Entr’Acte – too much process for its own sake, not enough music. In this instance Mudd has developed his own unique and innovative software called Gutter Synthesis, and explains in the gatefold how the process works, in terms that leave me cold as he describes the action of his “damped forced Duffing oscillators.” He did send an enclosed handwritten letter which makes it a bit clearer, as he speaks of “physical modelling to create acoustic-like sounds” which appears to be the underlying method when you start to use the application. So, when we hear something on the record that resembles an electronic organ, it’s actually nothing of the sort and is produced by digital means – that’s my takeaway. These sounds are convincing and impressive for sure, but Tom Mudd doesn’t appear to be interested in doing much of anything with them; I kept waiting in vain for something to happen, wed as I am in my old-fashioned way to music that changes and develops, or at least includes some form of significant event. The overall impression of Gutter Synthesis is that it projects a hermetically-sealed world, one that follows its own internal logic; the curiously flat, one-dimensional acoustics tend to confirm this view. John Wall, the UK hero of severe and minimal sampling processes, is thanked in print on the cover. From 24 April 2018.